Are you looking for your next cycling challenge? Cycle within the City of Armadale through new routes never done before in a cycling event! 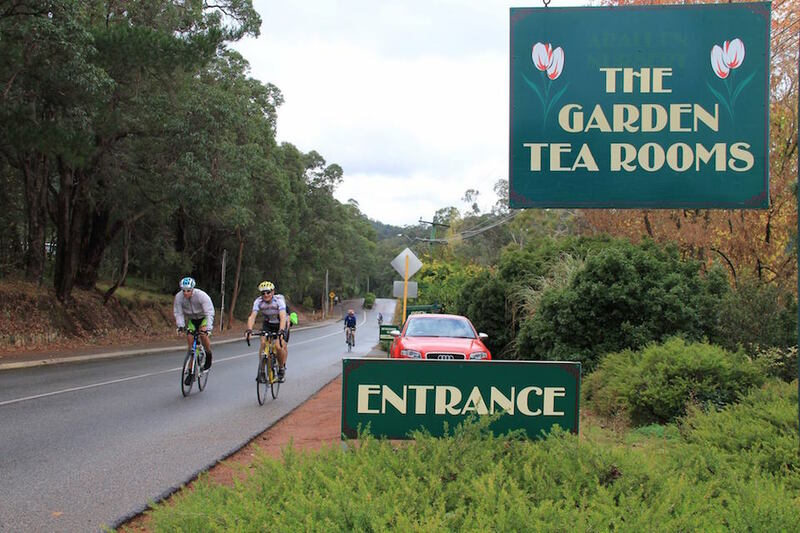 Designed to cater for developing cyclists as well as serious recreational cyclists, this event is not only about riding but also about tourism, gustatory delights and about getting the cycling community together. 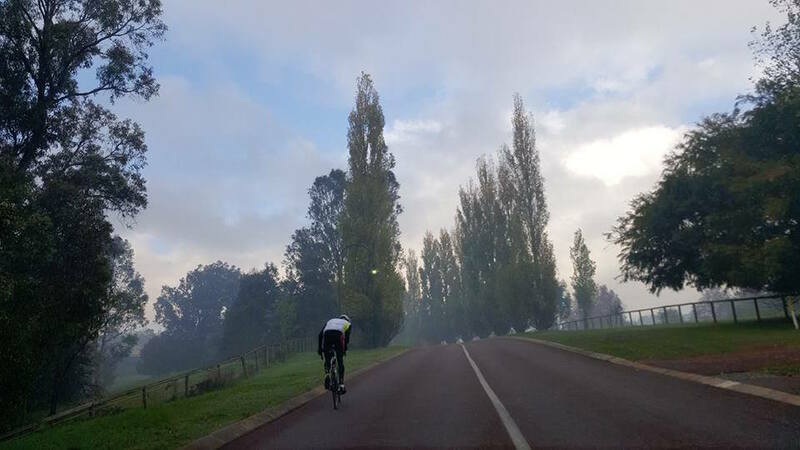 Created as a Cycling and Touring Event in Perth Western Australian for cyclists and the community to participate in what will be an iconic annual event at the plains and hills of the City of Armadale.